The document, called ‘Underground Mine Communications Infrastructure Guidelines, Part III: General Guidelines', provides readers with an overview of the planning and design recommendations for underground communications development, some best practices used within mining environments, and where to find more information on digital communications, standards, and frameworks. Andrew Scott, principal innovator at Symbiotic Innovations and GMG vice-chair working groups, described this document as "a key general reference for any company looking to implement communications infrastructure at any of their operations or new projects". This guideline suite was developed in response to the rapid development of industrial and communications technology in recent years. 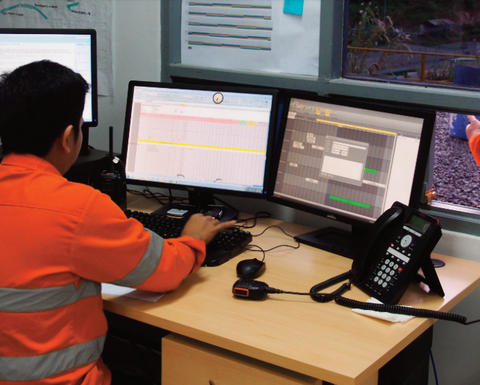 It provides a high-level view of the processes needed by mine personnel to meet planning and design requirements when creating or replacing underground mine communications infrastructure. 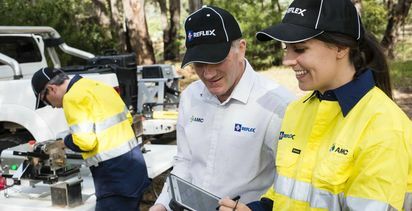 GMG said it guides the user through the general tasks and components to define the technical requirements for an underground communications infrastructure that sup­ports mine services now and into the future. 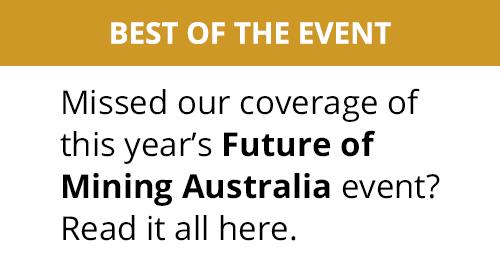 GMG chair Michelle Ash said: "These technologies are now at the heart of mining safety and productivity and are becoming essential for running safe, productive and efficient underground mining operations. Anything we can do to speed up the rate of adoption in our members' operations will make a positive impact on the industry." These general guidelines form the core content of the guideline suite: ‘Part I: Positioning and Needs Analysis' provides a general overview of the guideline objectives and audience, and presents a mine communications maturity life-cycle diagram. ‘Part II: Scenarios and Applications' outlines scenarios of practical applications in underground mining today and in the near future. Both were published in 2017. This third part, Scott explained, can be used more directly: "[It] provides a sound foundation for selecting the appropriate communications infrastructure, assisting with the decision-making process." This project has been ongoing since the Underground Mining Working Group formed in 2015. 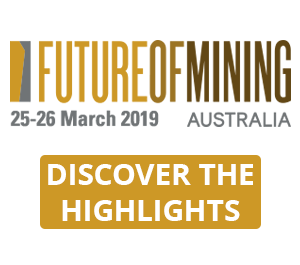 Eric L'Heureux, president of Solutions Ambra, explained that, from a technology provider's perspective, "this guideline is very important as it allows the mining industry to stay on the leading edge of the technology". 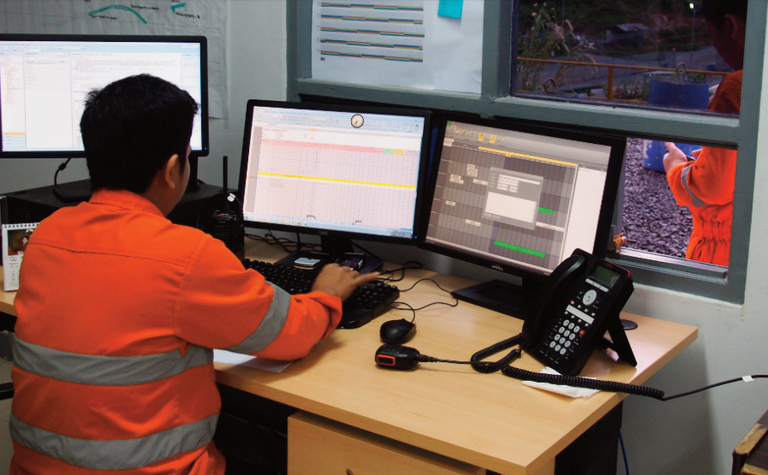 "The mining companies can get relevant information allowing them to upgrade their networks and meet requirements required by new applications such as remote operation, ventilation on demand and tracking," he added. 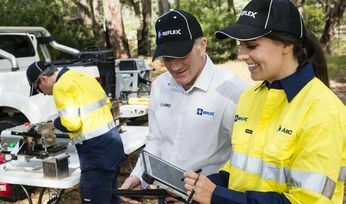 Cailli Knievel, chief engineer at Newmont Leeville Operations, said that what she learned while working on this guideline was "extremely relevant as Newmont moves toward increased automation". Read the latest guideline document here.